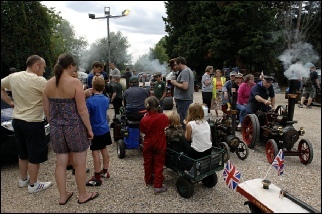 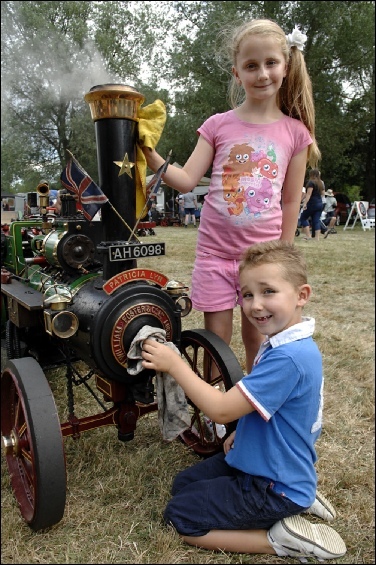 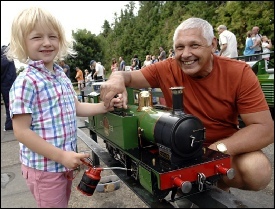 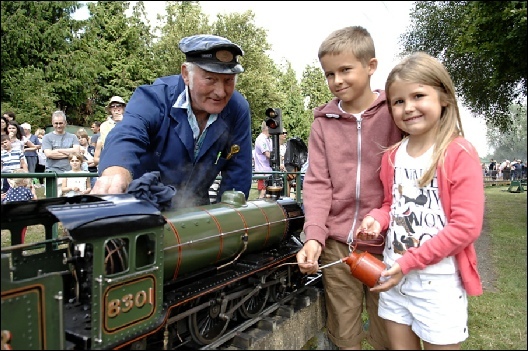 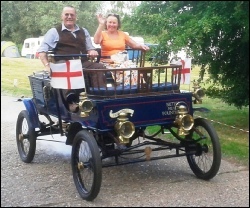 There was plenty of steam being ‘let off’ on Saturday and Sunday 10th and 11th August when the Canterbury and District Model Engineering Society held its 6th ‘Trains and Traction’ Weekend at its miniature railway at Brett’s Quarry, Sturry. 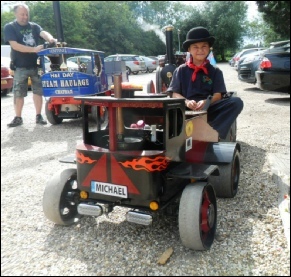 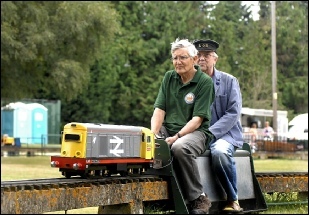 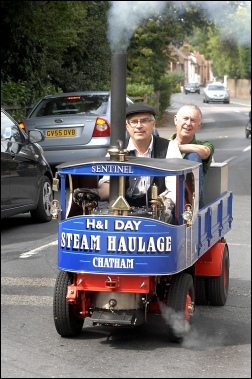 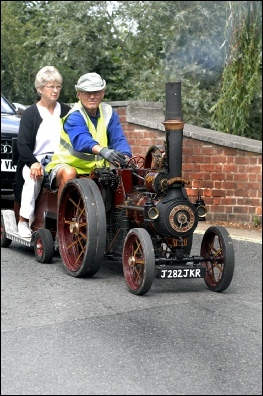 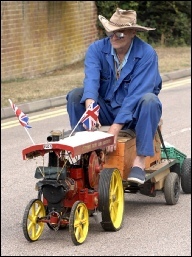 The society has operated its 5-inch gauge railway at Sturry for 30-years but in recent years the members who have specialised in building miniature railway locomotives have been joined by a number of model engineers interested in building, owning and running miniature traction engines and steam lorries. 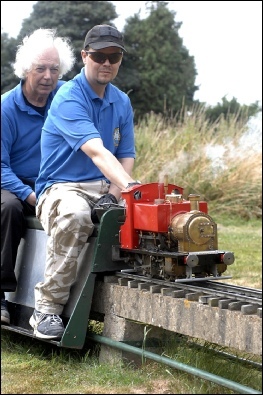 On the Saturday the society’s track was given over to visitors from other model engineering clubs from around Kent and further afield and this year locomotives, built either to ¾-inch or 1-inch scale and their owners spent the day running on the 750-foot long circuit.